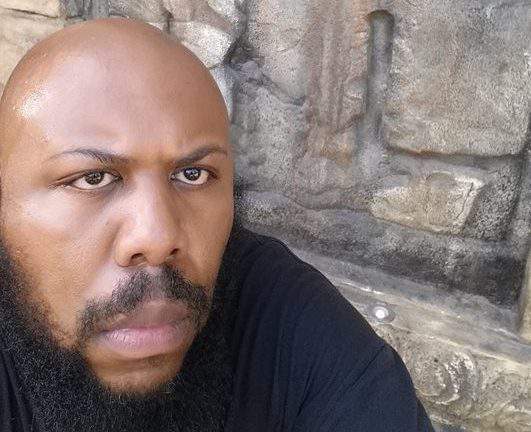 Facebook murder suspect Steve Stephens was found dead inside a vehicle in Pennsylvania following a brief pursuit on Tuesday, according to police. Stephens was found dead inside a white Ford Fusion, according to the Erie Times-News. According to WJW, police in Cleveland will hold a press conference at 12 p.m. ET regarding the case. Police say Stephens, 37, murdered a man on East 93rd Street in Cleveland Sunday afternoon. Stephens posted video of the crime on his Facebook page, then in a series of other live videos, claimed to kill others. According to Cleveland police, 74-year-old Robert Godwin, Sr. was the only victim.